2017 gave us few popular and innovative devices like the Galaxy S8, LG G6, OnePlus 5, and the Nokia 8. From big screens to great performance, each phone has a lot to offer. Well, they aren't your only option, We've the Galaxy Note 8, Moto X4, and Pixel 2 coming pretty soon. Waiting for the Moto X4 release date will be tough and we’re here to tell you why waiting is the right decision. Few months ago a strange video leaked online, where someone was demonstrating the features of the Moto X4. One of the key feature listed was "AI Integration". 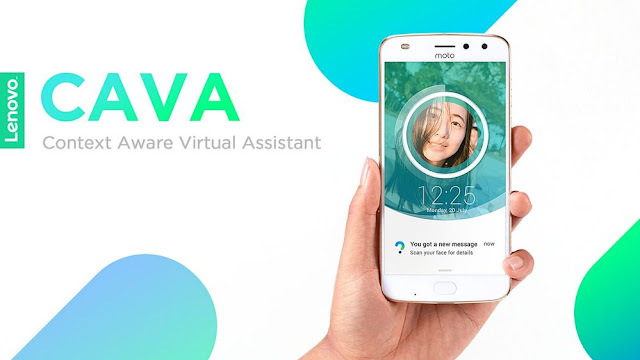 Lenovo has already started developing its own AI assistant that will be called CAVA. Lenovo intends for the AI assistant to analyze your commands and provide suggestions based on your message. To do so, CAVA will develop systems that recognize a human face and understand natural language using deep learning technology. With these two news, we assume that the Moto X4 will be the first device to have CAVA AI assistant Integration. The Moto X4 design is no longer a mystery, as the device has been leaked a couple of times. 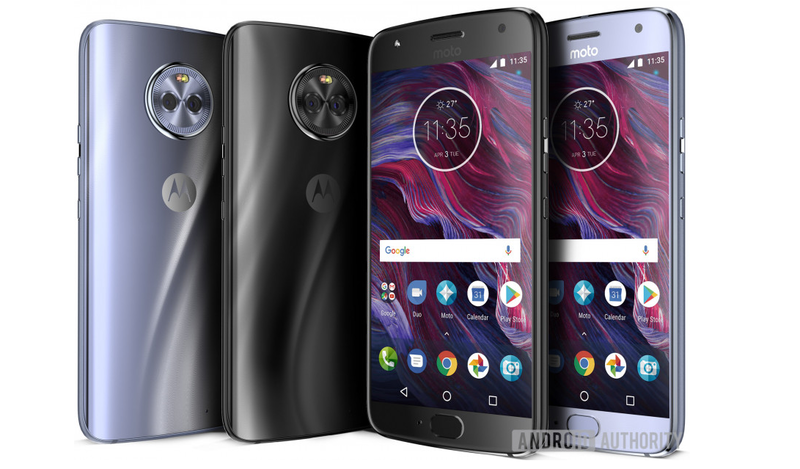 Leaked renders shows the Moto X4 in Super Black and Sterling Blue and it looks pretty HOT! We've that gorgeous 5.2" display running edge-to-edge with nice curves going from back to the front. 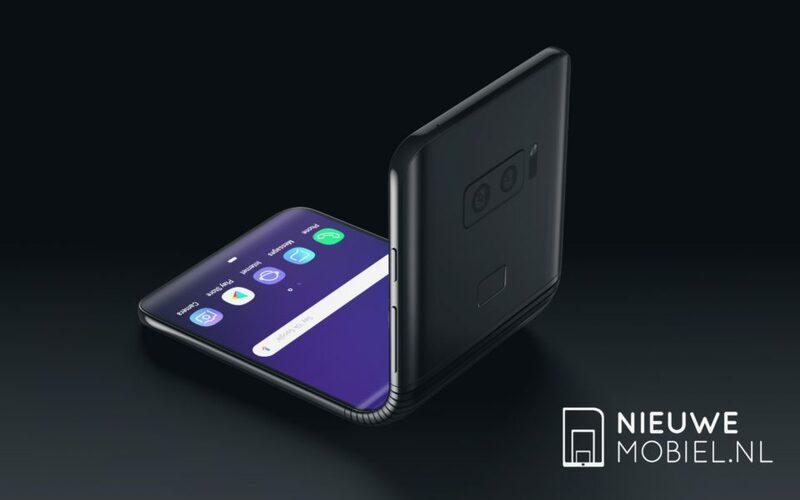 Couple that COOL rear design we haven't seen before in any Smartphone. We've seen Motorola doing wonders with the IP68 certified Moto G 3rd Generation (2015) and Moto G Turbo Edition. However, Motorola ditched this feature in all the Official 2016 and 2017 models with it's not so safe Splash-proof technology. But, It's Back! The Motorola Moto X4 will be coming with IP68 dust and water certification. One of the enormous strengths of Motorola devices is the fact that they offer near stock Android. One of the sole reasons for Moto brand’s success is its Android skin. The Moto X4, Of course will offer the Stock Android with Latest version and that's one of the reason why the Moto X4 will be an Instant buy for me. The Moto X4 will feature a 5.2-inch Full HD glass layered display with 3D glass on top. The device will be available in Super Black or Sterling Blue measuring in at 148.35 x 73.4 x 7.99 mm and weighing in at 163 grams. It will be powered by the Snapdragon 630 chipset (eight cores all running at 2.2GHz), Adreno 508 GPU along with 3/4GB of RAM and 32/64GB of internal storage. 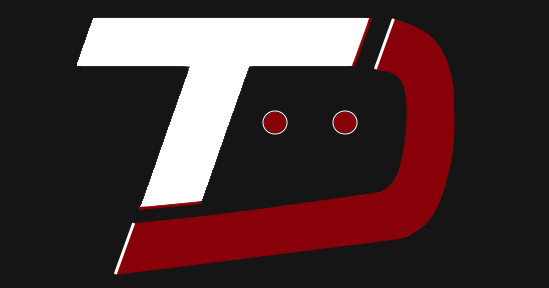 The device will sport a 3000mAh battery. 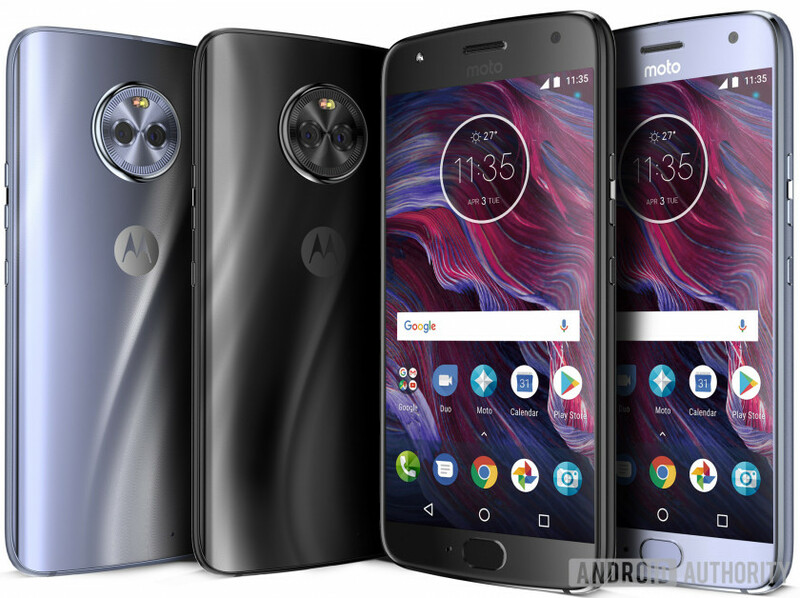 To the Camera side, the Moto X4 will feature 12MP rear shooter with dual pixel autofocus, f/2.0 aperture and 1.4µm pixel size, while the other 8MP ultra-wide sensor will feature f/2.2 aperture, 1.12µm pixel size and 120° field of view. There's going to be a 16MP sensor to shoot selfies. Rumor says that the Moto X4 32GB variant will likely cost 350 Euro (₹26000/$400), which is really a good price. Don’t you think you should maybe wait until Motorola Moto X4 arrive before pulling the trigger on a new phone?